The Grandstand consists of three levels inside and two levels outside. Grandstand seating is offered on all levels on a first come, first served basis. Concession stands and bars are located throughout the Grandstand. The Family Picnic Area is part of the Grandstand and is located trackside east of the Grandstand apron. This grassy area is the perfect place for a family outing. 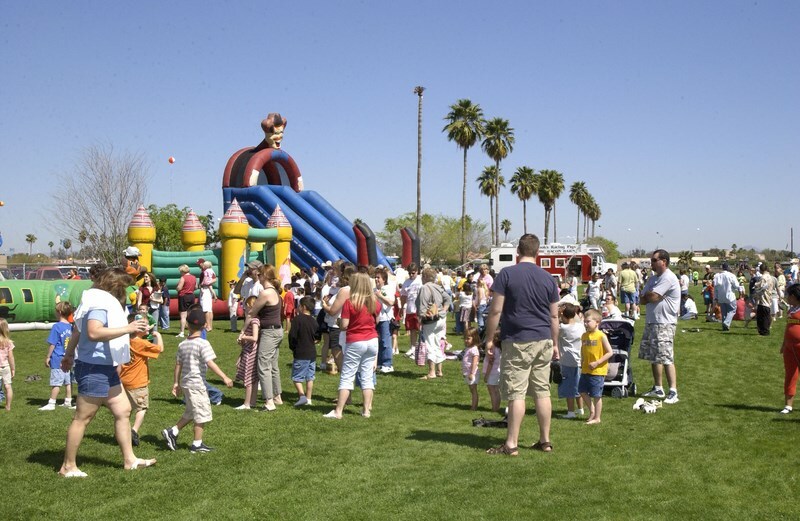 A Kids Fun Park is usually offered on Special Event Days. 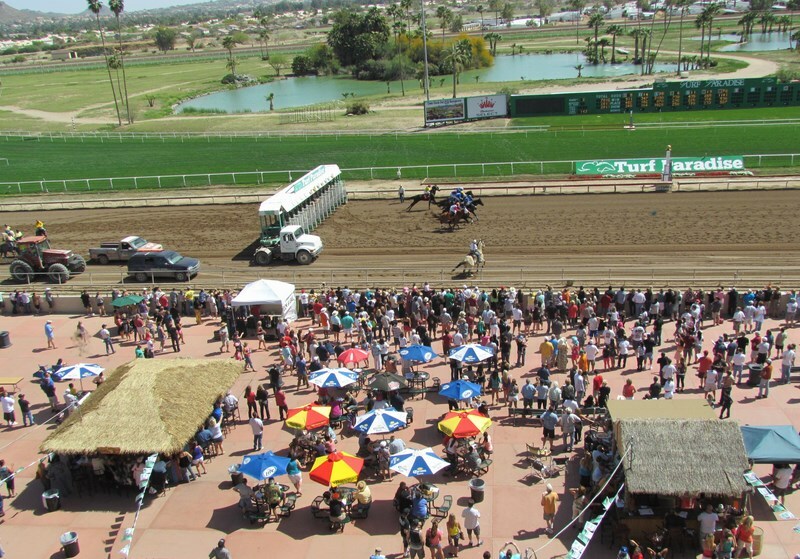 Party on the Rail is our newest addition to the Grandstand. It is located trackside close to the finish line and it consists of a seating area with picnic umbrella tables conveniently positioned between two Tiki style bars. This area can be reserved for group parties through our Group Sales Department.